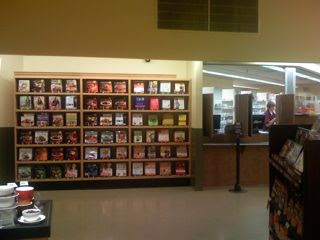 So, after having been away from my local Safeway for over a year - they were in the midst of of remodel. I then came back from another trip and this is what I saw. 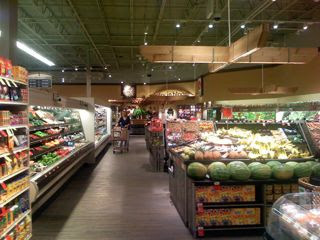 The biggest change for this store was the on the left hand side of the store. 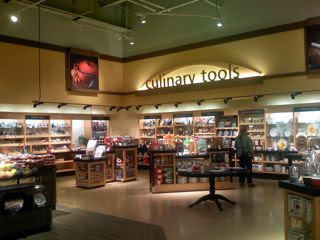 Floral, Produce and a new section Culinary Tools and Cookbooks. 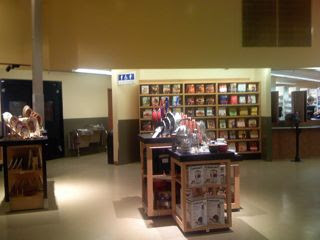 I think overall it worked to connect the store with their new lifestyle theme and their Natural and Organic product, O and Eating Right.